In notices filed Monday, Avast reported that older machines running Windows 7 or Windows 8.1 are becoming locked or frozen on startup after certain Microsoft Windows updates are applied: KB4493472, KB4493448, KB4493467, and KB4493446. Sophos also identified the same patches were at the root of some computers failing to boot when running Sophos' own software. Sophos identified patches specific to Windows Server as well. Windows 10 users do not seem to be affected, based on what the two companies reported. According to Sophos, Microsoft has already begun blocking Windows machines that have the Sophos Endpoint installed. For its part, Avast said it's working on a fix: "We have developed micro-updates that should resolve the issue and restore functionality to our users," the company said. Avast said the micro-updates should automatically take effect. Users will need to let their PC stand for approximately 15 minutes, during which the updates should take effect. If that doesn't work, Avast recommends rebooting the machine into safe mode and then filing a ticket with customer support. Sophos users must go through a more complicated process, including manually recovering the machine. 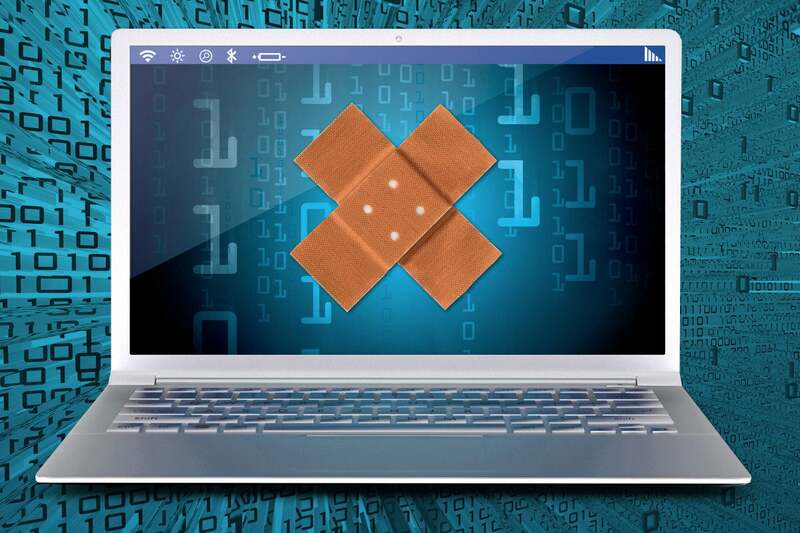 The Microsoft patches in question roll up a number of fixes, including Spectre Variant 2 and Meltdown patches for little-used Via CPUs, as well as authentication issues for Internet Explorer 11. What this means to you: If you're a Sophos or Avast user, approach your next Windows upgrade with caution. To be fair, while the October 2018 Update's file-deletion fiasco is still fresh in our memory, most Windows 10 upgrades run reasonably smoothly. Microsoft is also working out some of the worst kinks, and giving users more control over when and how updates occur.